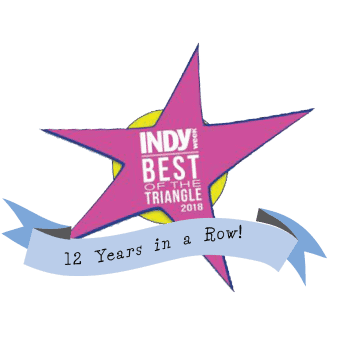 Thank you for voting us the “best” pet supply store in the Triangle for the 12th year in a row! 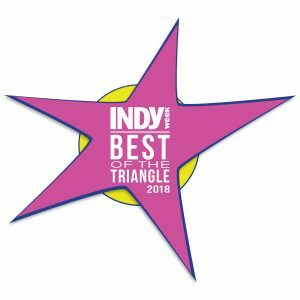 Every year, The Indy Weekly asks its readers to vote for the “best of” the Triangle, including people, places, and things to do. For the past 12 years, Indy readers have voted Phydeaux as the “best” pet supply store. We appreciate the continued support from our many customers over the years (Phydeaux opened in 2002), and we will continue working to maintain and improve the level of service to keep earning those stars!